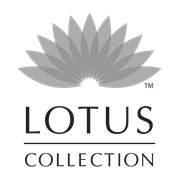 Keep your home and garden protected using Lotus' Brown Owl Bird Scarer. 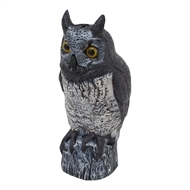 This life-sized owl model is excellent for perching upon rooftops, around the garden and in common nesting areas to frighten birds, possums and other pests that are damaging your house or plants. Stop nuisance critters entering your property day and night using this brown owl bird scarer.